TAKE CONTROL OF YOUR DIGITAL LIFE. DON’T BE A VICTIM OF CYBER SCAMS! As technology and innovation are changing the financial industry, the needs for human skills and talent are evolving as well. Ensuring that financial services providers and their human capital remain competitive and future-proof, is an essential part of the work of EBF. In Europe alone, banks are employing approximately 3 million people. Now that banks around the world are assessing their digital optimisation strategies, attention to the well-being of the human workforce is more important than ever. The EBF Facts & Figures of 2017 showed a decrease of 50,000 people compared to the year before. The number of bank branches is slowly decreasing as customers are resorting to virtual channels. Moreover, automation is applied to back-office tasks, risk management, big data analytics. The rise of artificial intelligence provides opportunity to create support and chatbots but is also used for automated trading and robo-advice. 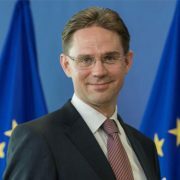 According to the European Commission technology is changing the structure of employment, leading to the digitalisation of routine tasks and enabling the creation of new, different types of jobs. 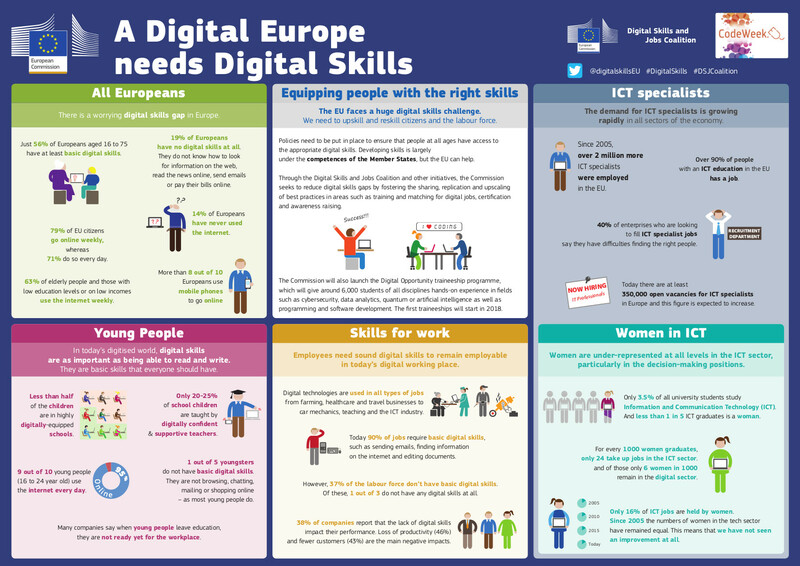 Data shows that, currently, 44% of European citizens do not have basic digital skills. 37% of people in the labour force – farmers, bank employees and factory workers alike – also lack sufficient digital skills, despite the increasing need for such skills in all jobs. It is estimated that there will be 500,000 unfilled vacancies for ICT professionals by 2020. 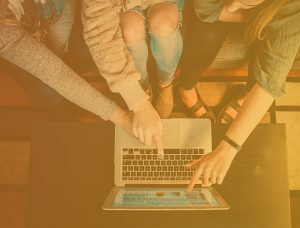 A real digital skills gap. The way we manage and understand money is drastically changing due to digital transformation. The work of EBF on financial education touches upon these developments. 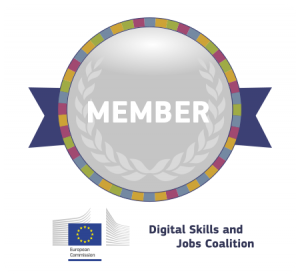 During the European Money Week a special focus will be places on FinTech and Digital Skills in the context of financial education.